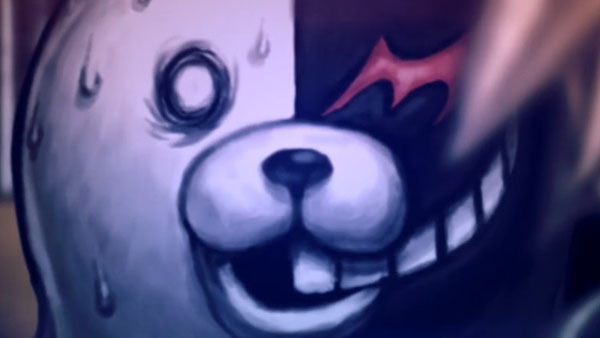 Monokuma bringing his killing game to PC? A number of new, potential steam releases have been discovered on the Steam Database, via SteamDB, including the Danganronpa games and Final Fantasy X | X-2 HD Remaster. Get the full lists of potential leaks below.